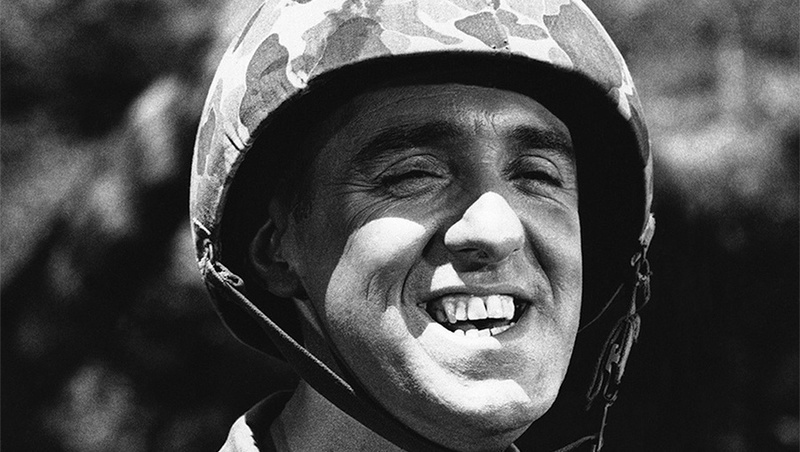 Actor Jim Nabors, best known for his role as Gomer Pyle on "The Andy Griffith Show," has died, according to reports. He was 87. RIP. He will be missed. He was amazing. I remember him most from The Lost Saucer, part of the Krofft Super Show on Saturdays. » Jan Beck designer for Crown Lynn passed away. » JOE LAPIRA PASSED AWAY.